This project was a volunteer assignment assigned by the BAPS Swaminarayan Temple in Avondale, Auckland (NZ). The project was to recreate the existing temple as a scale model for a annual festival that was approaching. The specifications included it to be fully hand crafted, while considering budget and quality. The project was a part time assignment and was completed in a good few months. The final product included both lighting and water features and was worked on by a group of youths that volunteered who had various professional backgrounds. 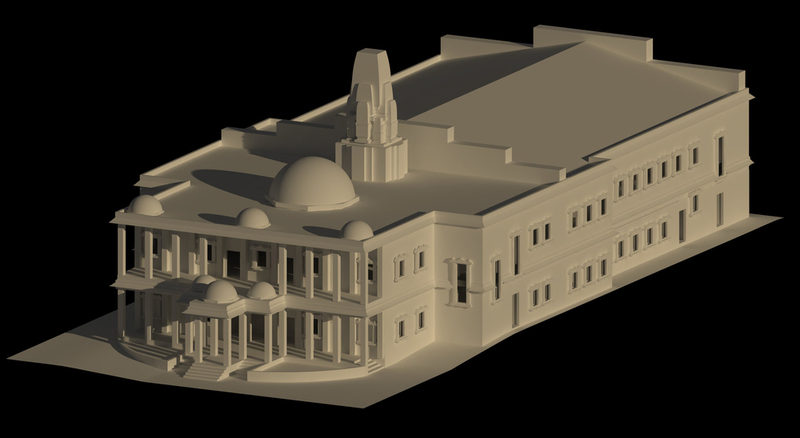 The temple was completely redesigned digitally for the process. 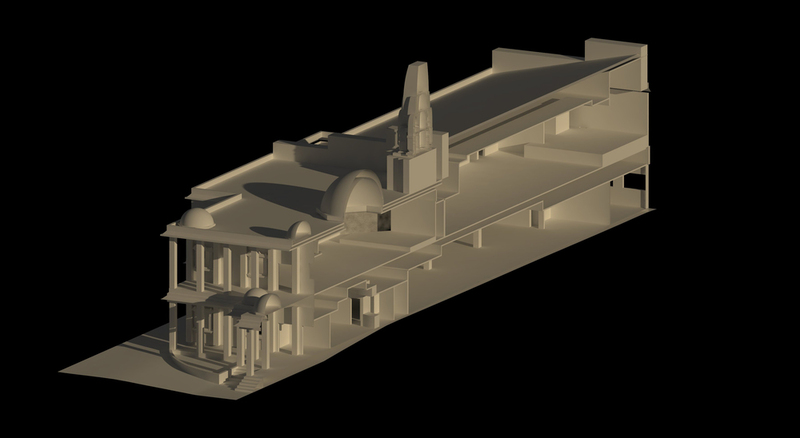 The final product was at a scale of 1:75 including both Main temple complex, neighbouring youth complex, car parking and landscaping.